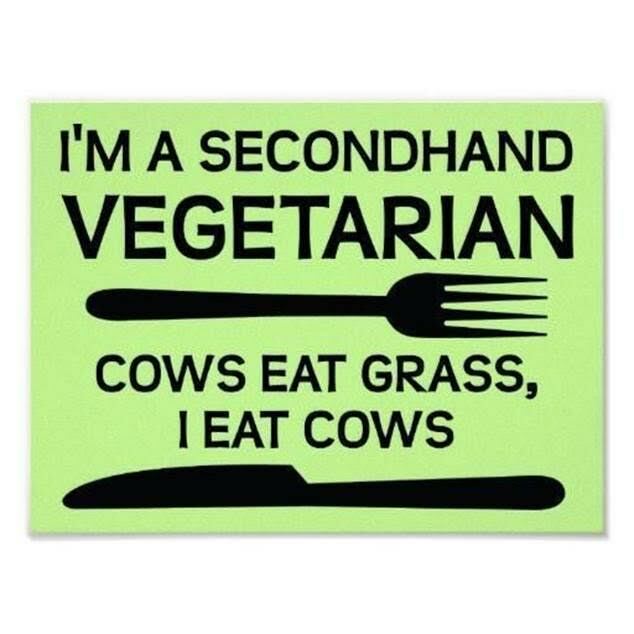 I didn't have time to do a full newsletter this week. 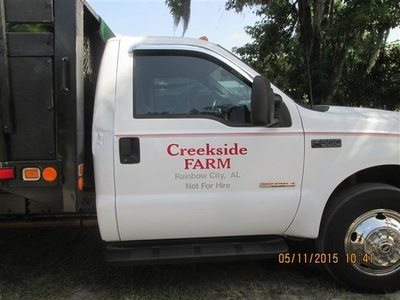 The grass is growing too fast, and I couldn't take care of everything. 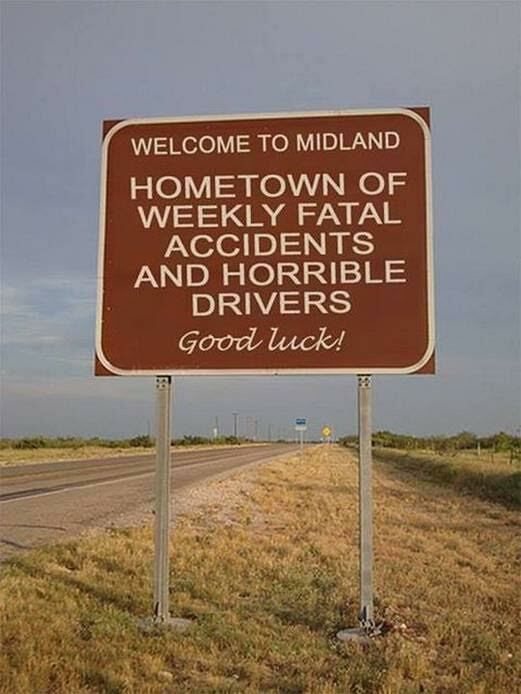 that have come in the last few week. 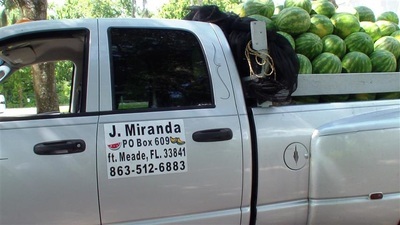 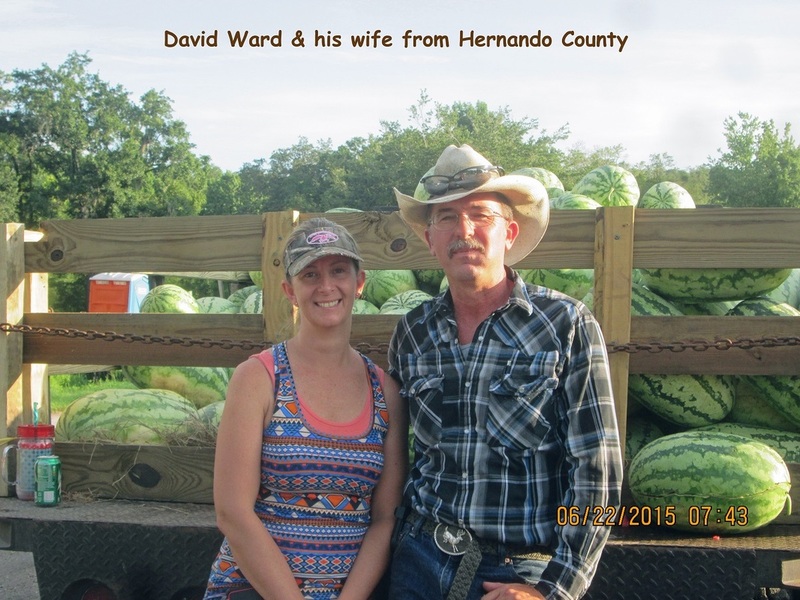 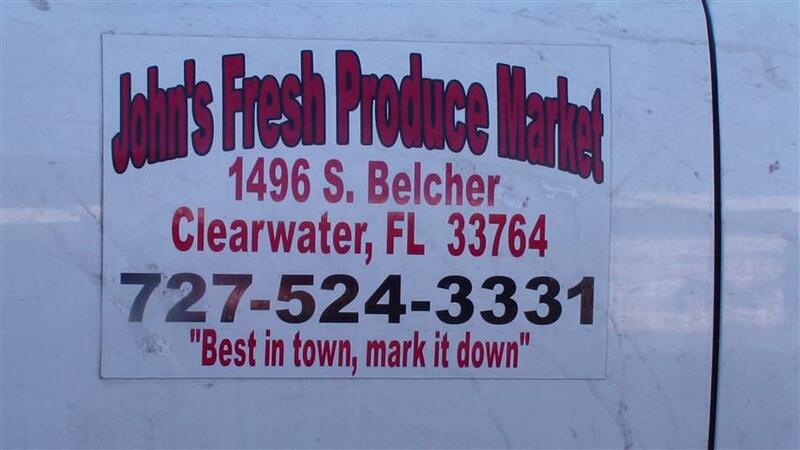 David Ward & his wife from Hernando County were at the market on Monday selling their watermelons. 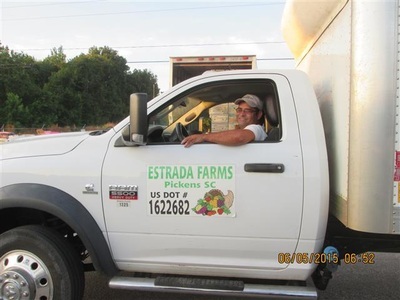 David with his wife and four kids work their family farm that is a few miles west of Nobleton, on Lake Lindsey Rd. They also have a hay field that will be ready to cut and bale in the next couple of weeks. 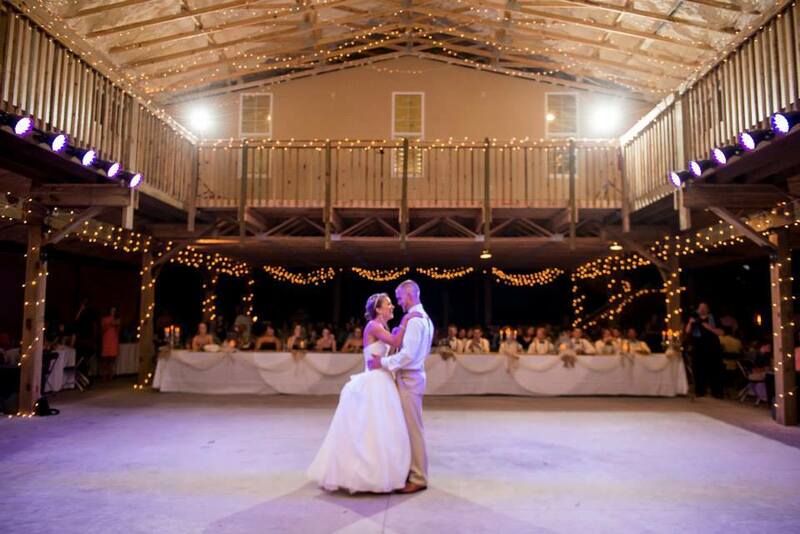 Life on the farm, means that there is always something to do. I am told that they are furnishing the watermelons to the River Ratz Cafe for the 4th of July watermelon seed spitting contest. 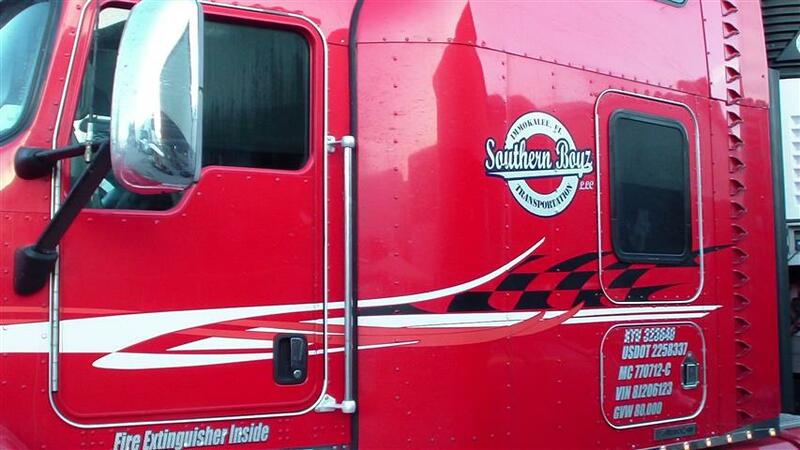 May the best spitter win. 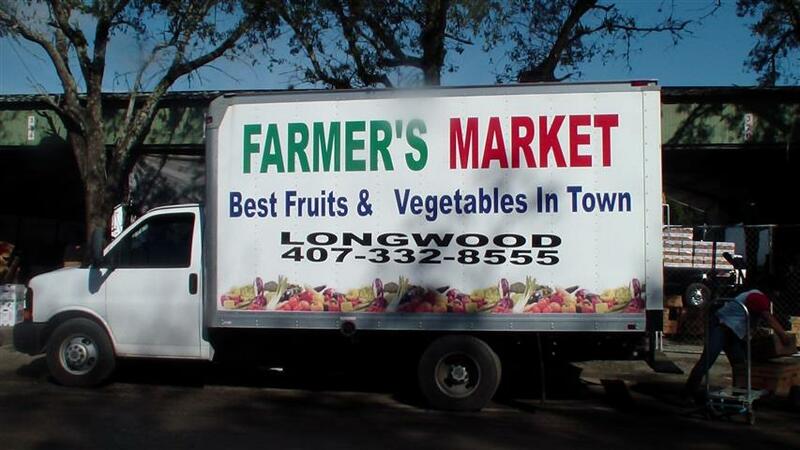 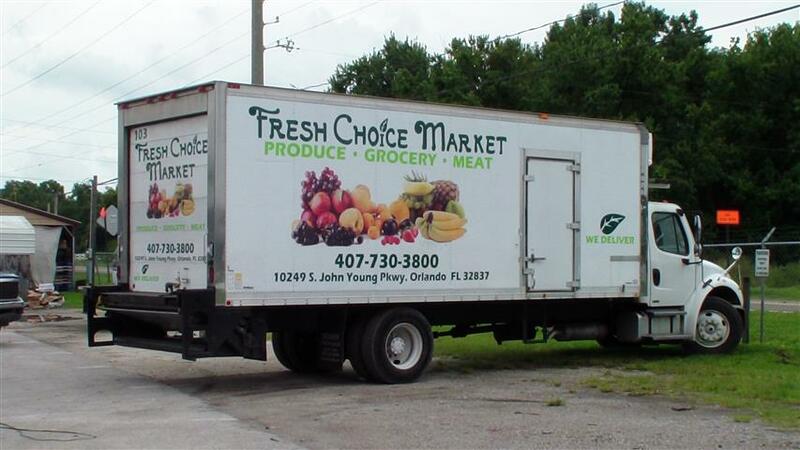 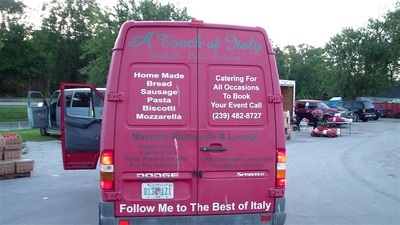 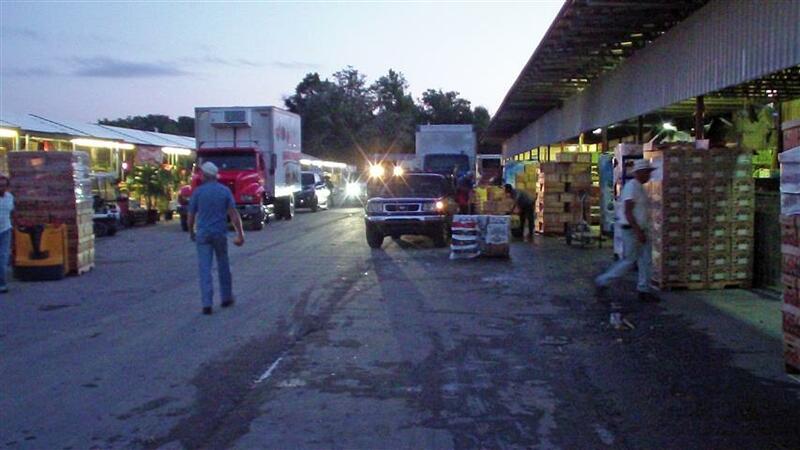 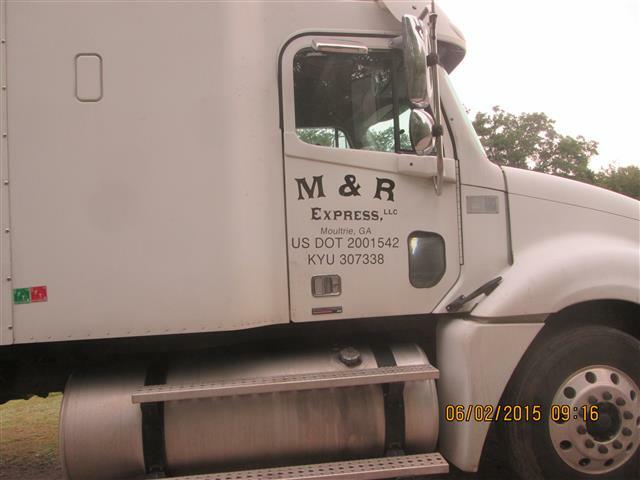 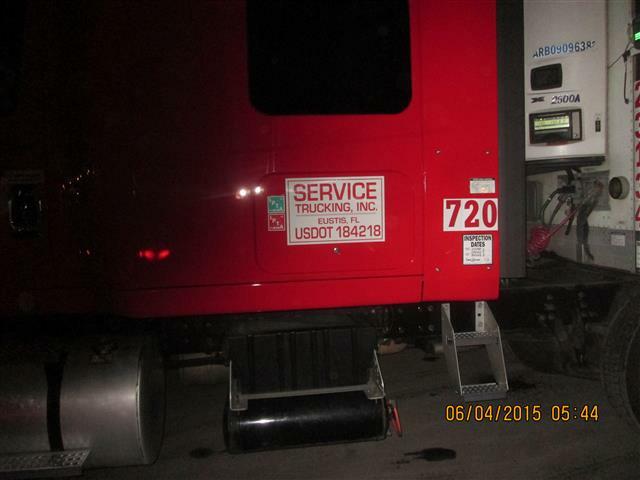 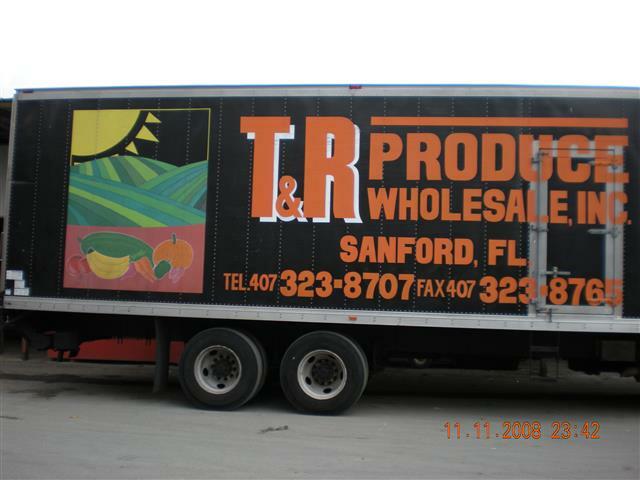 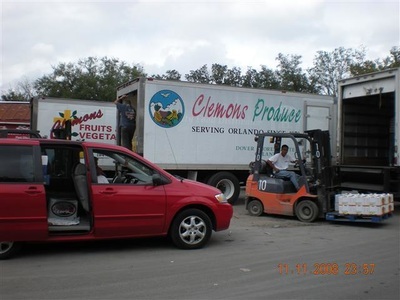 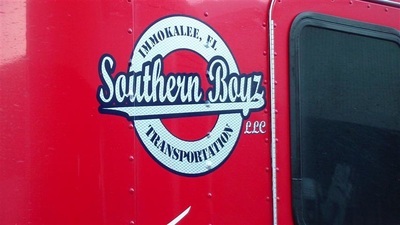 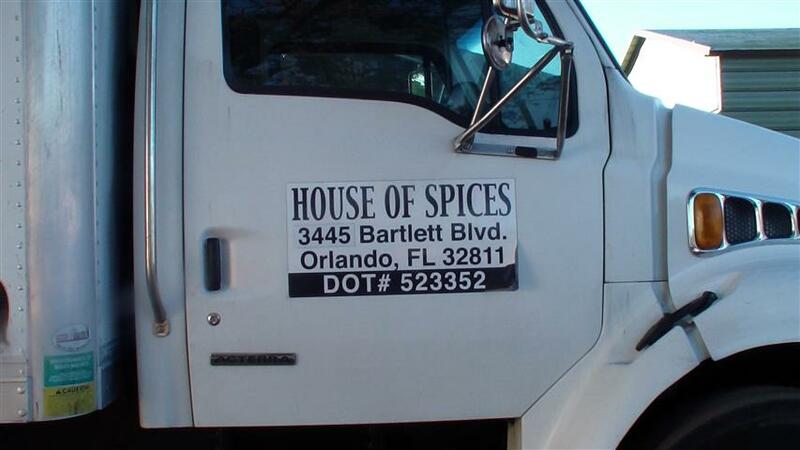 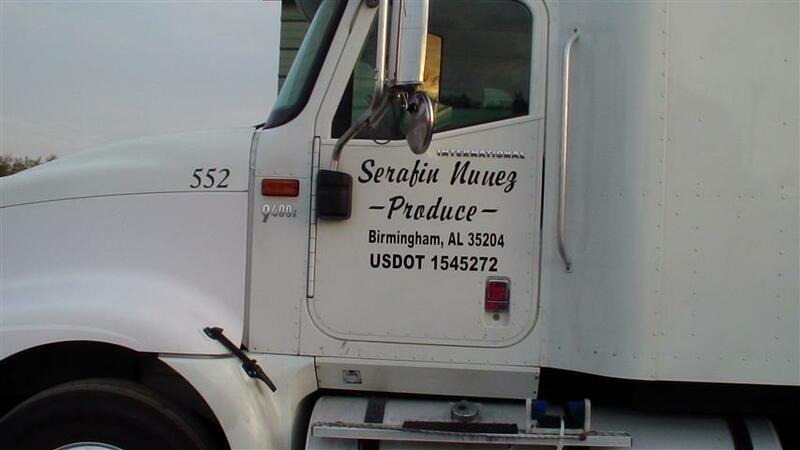 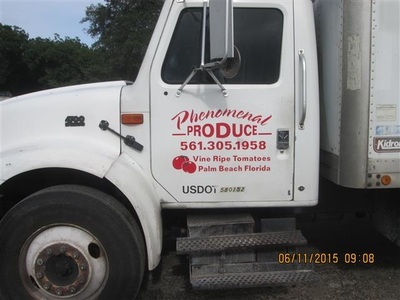 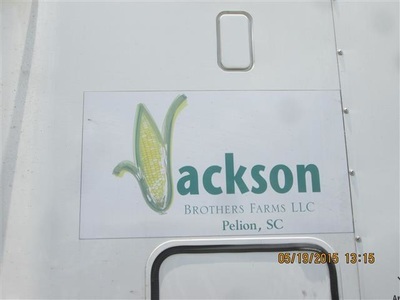 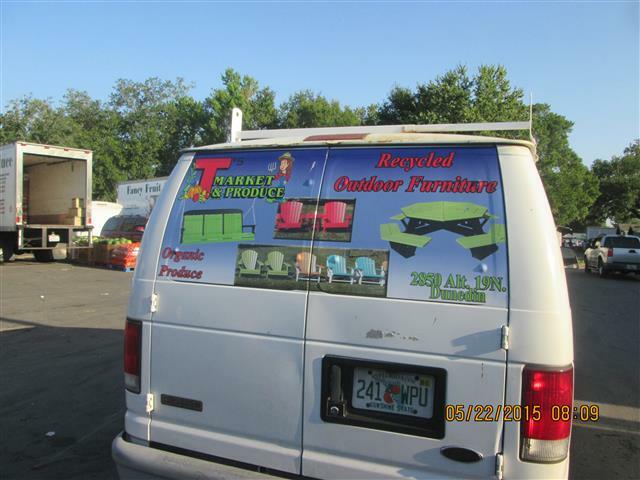 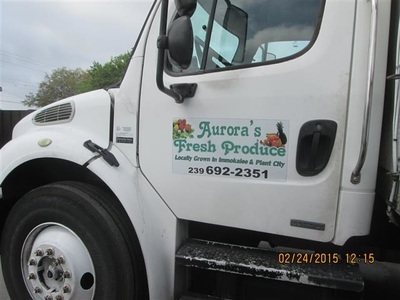 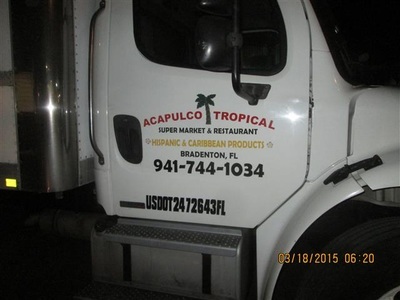 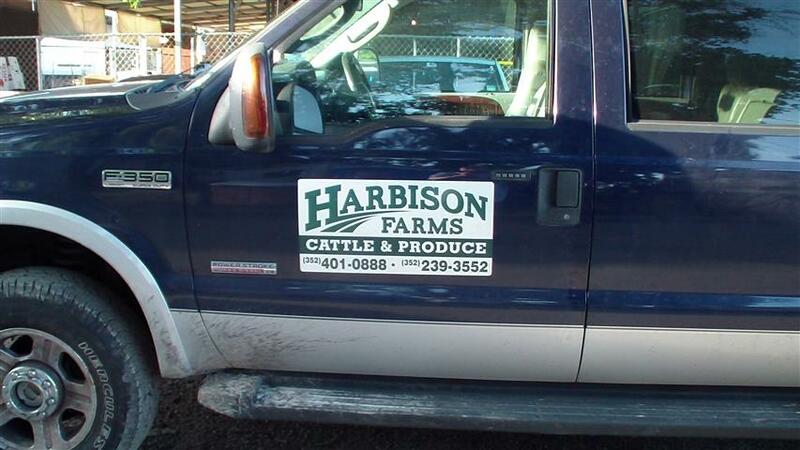 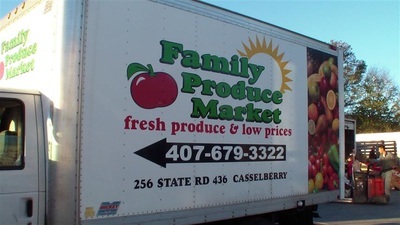 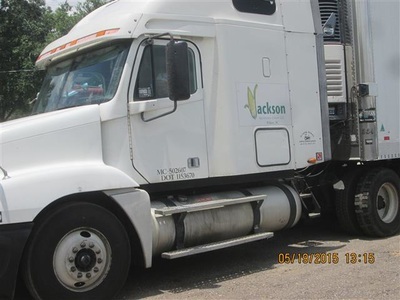 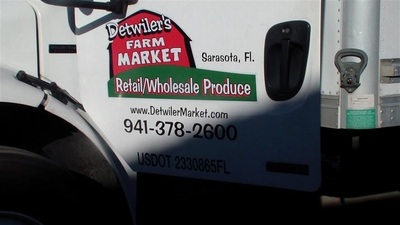 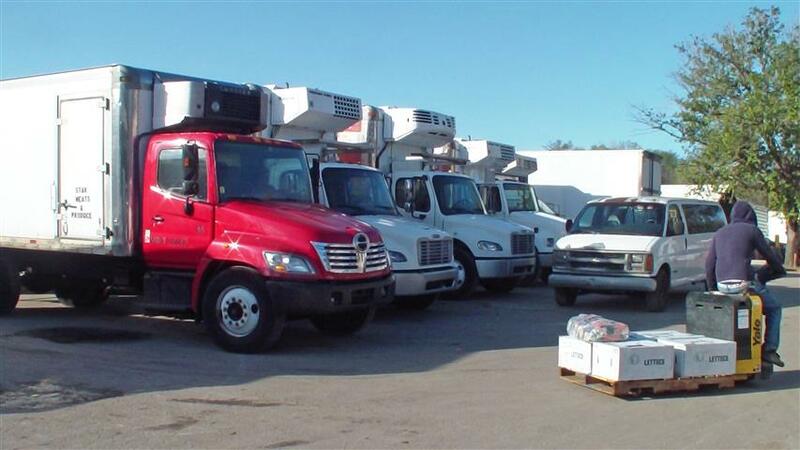 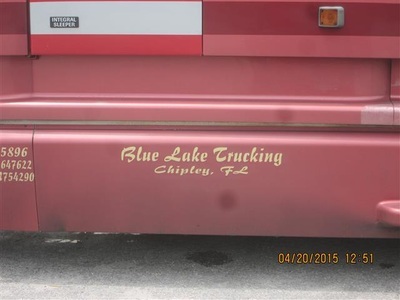 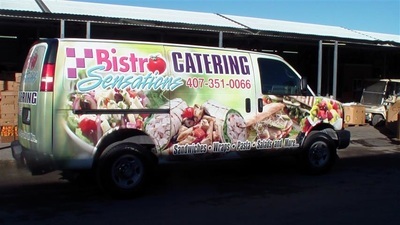 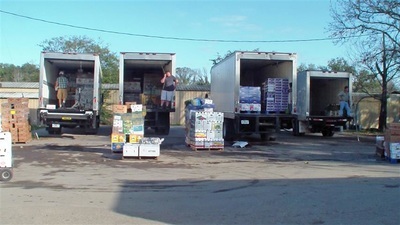 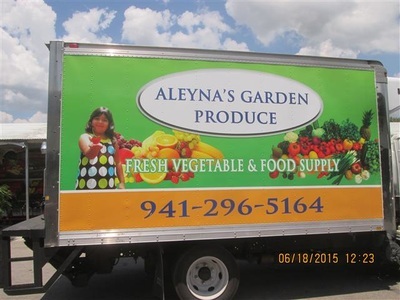 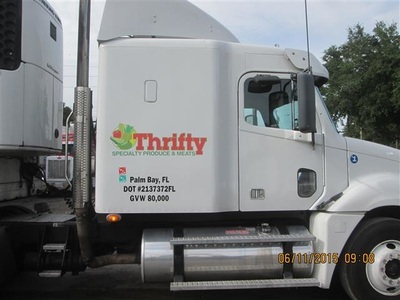 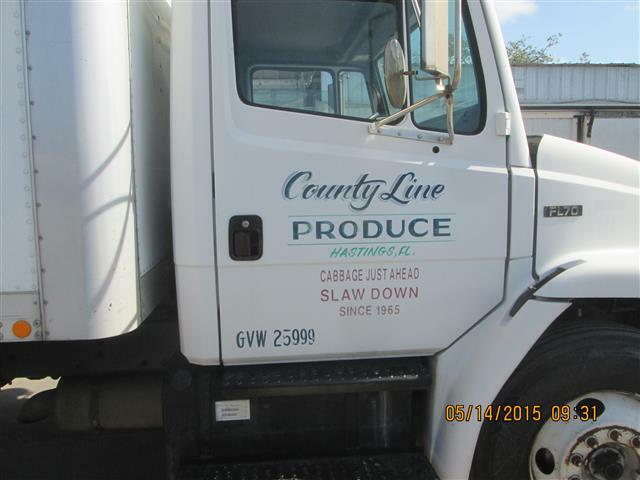 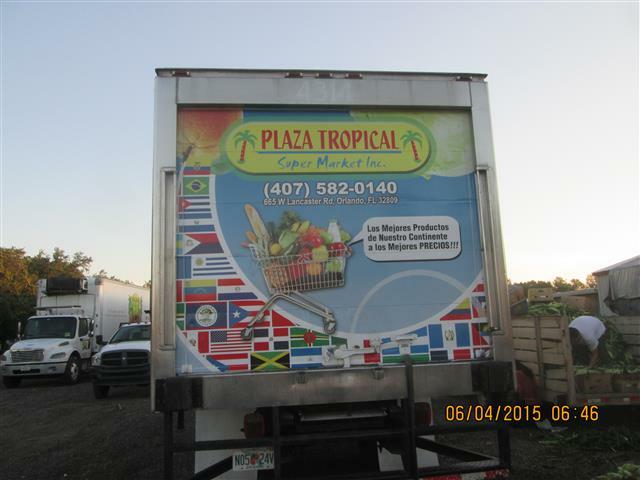 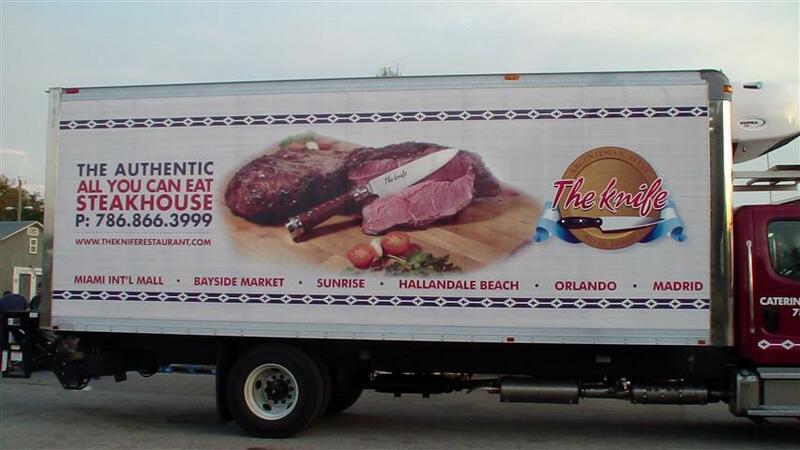 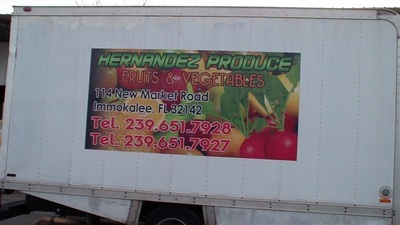 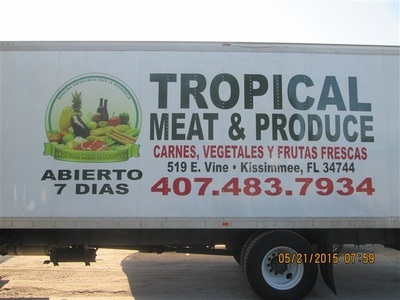 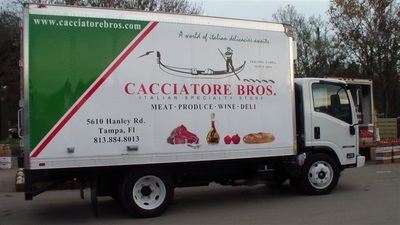 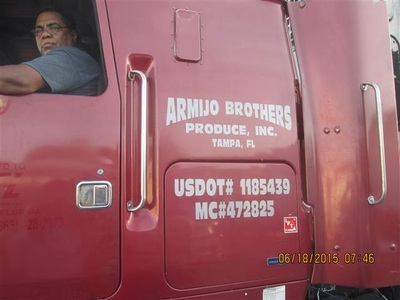 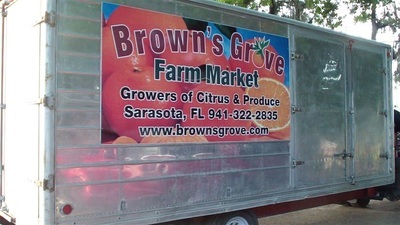 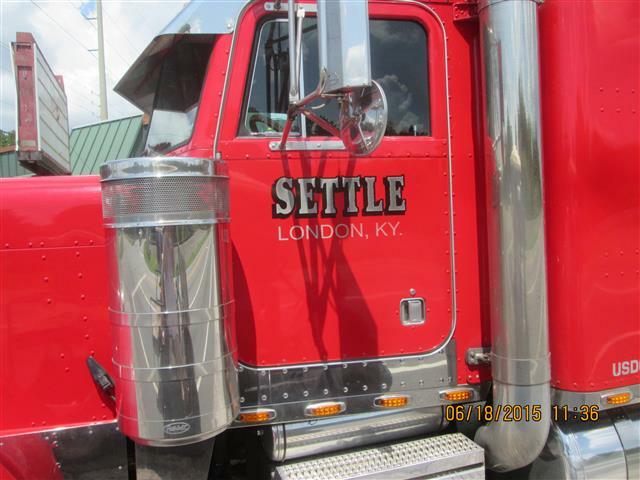 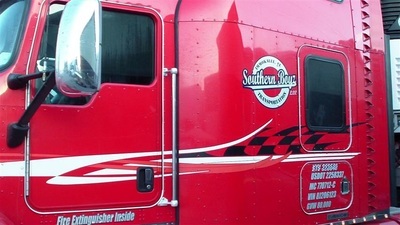 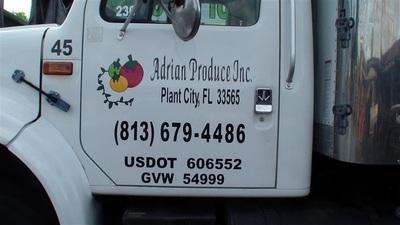 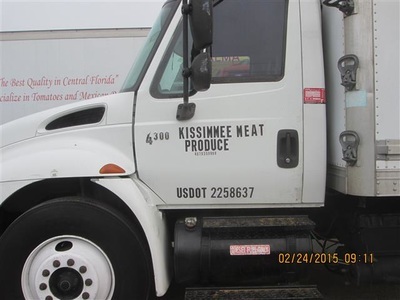 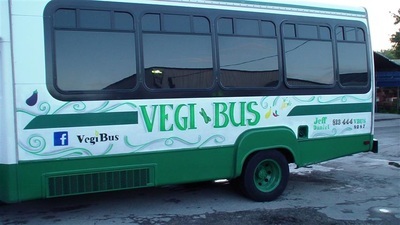 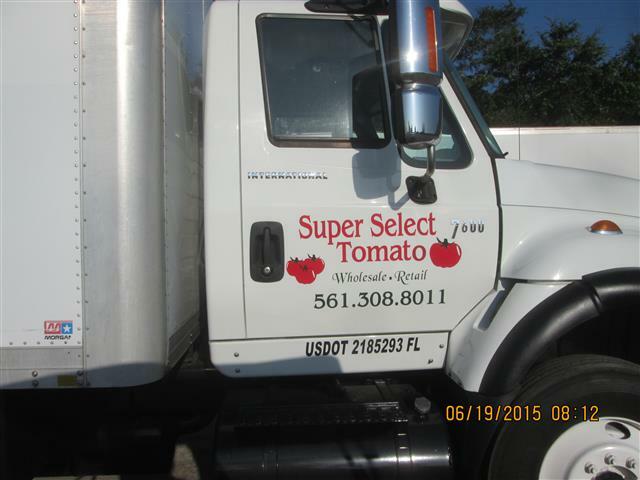 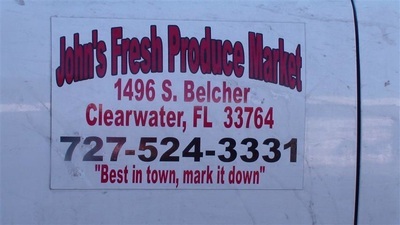 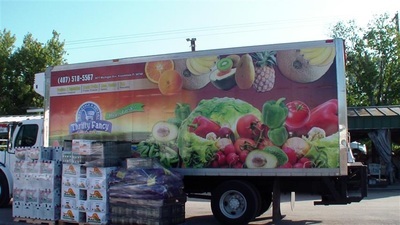 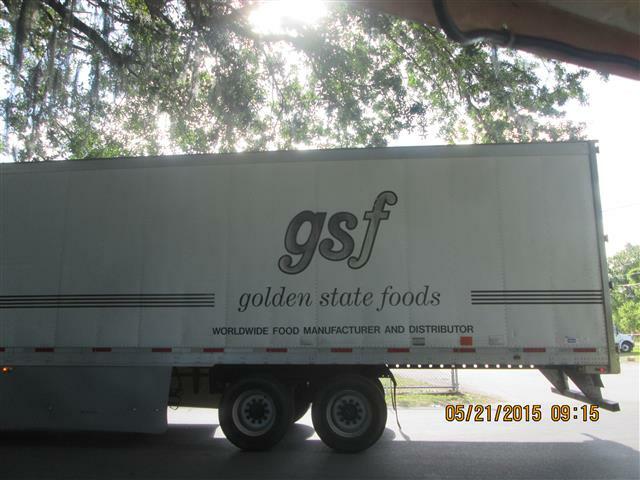 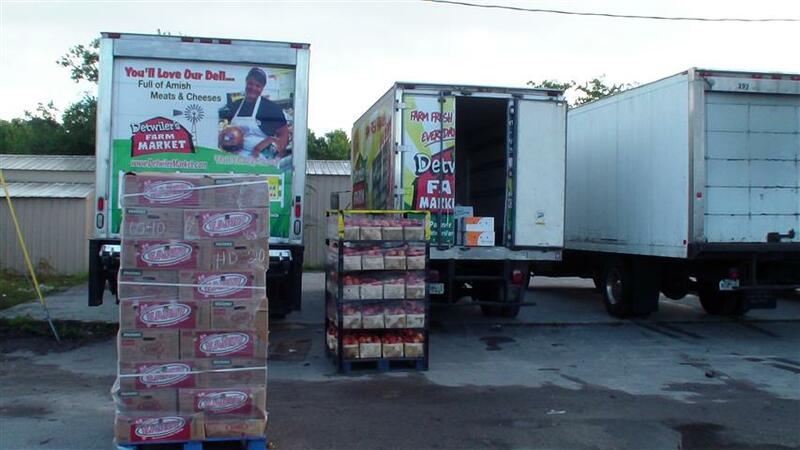 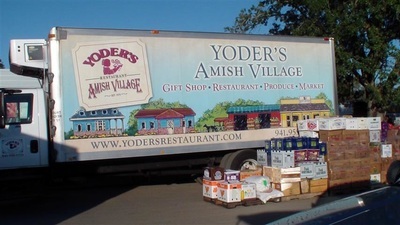 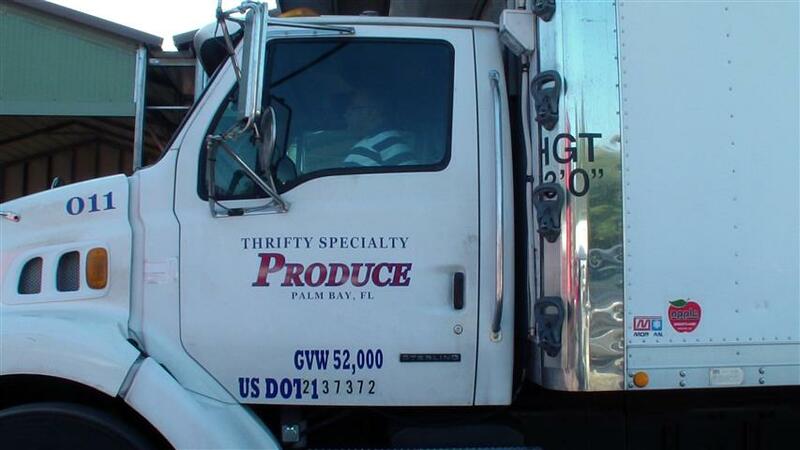 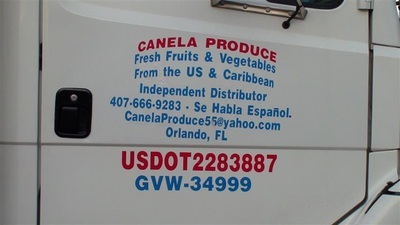 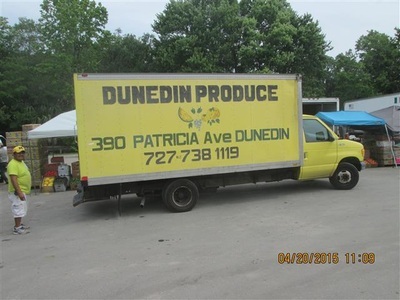 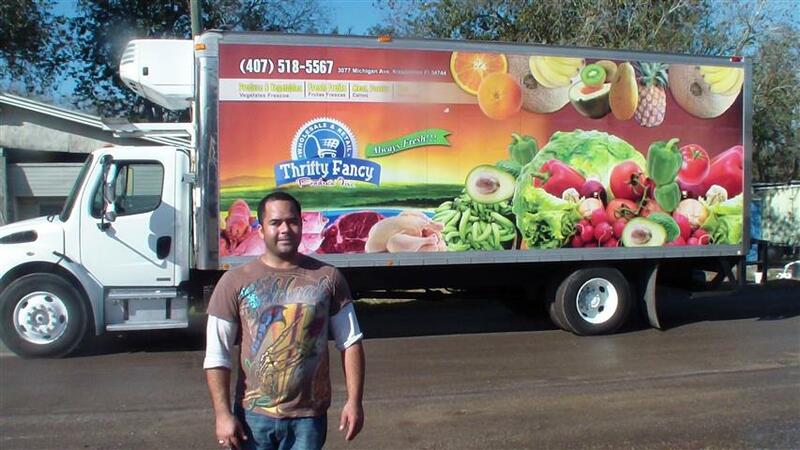 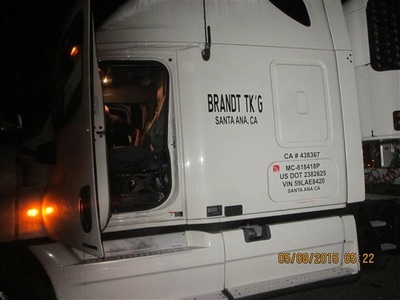 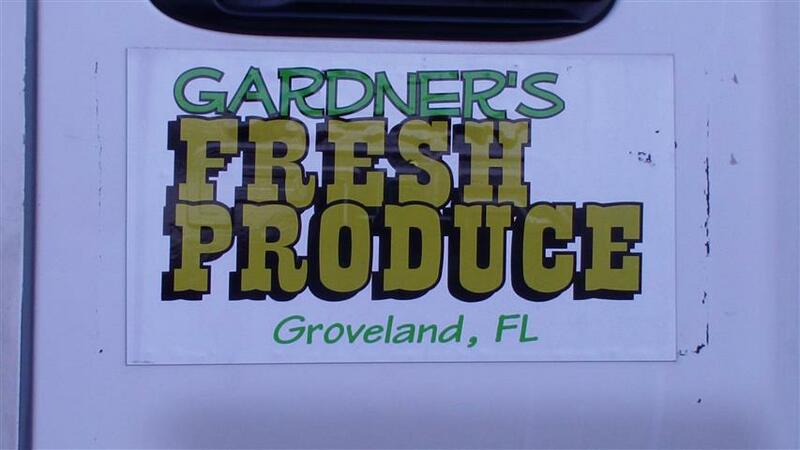 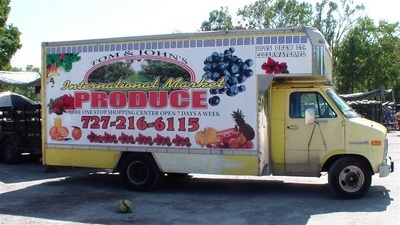 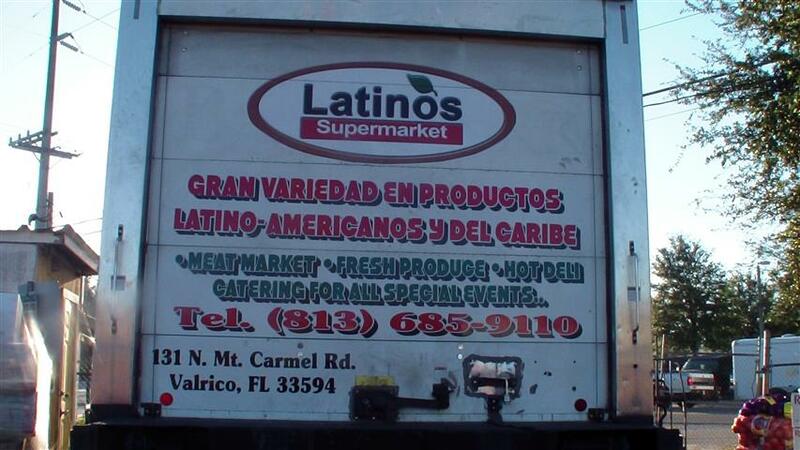 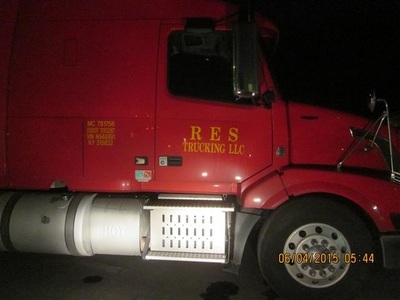 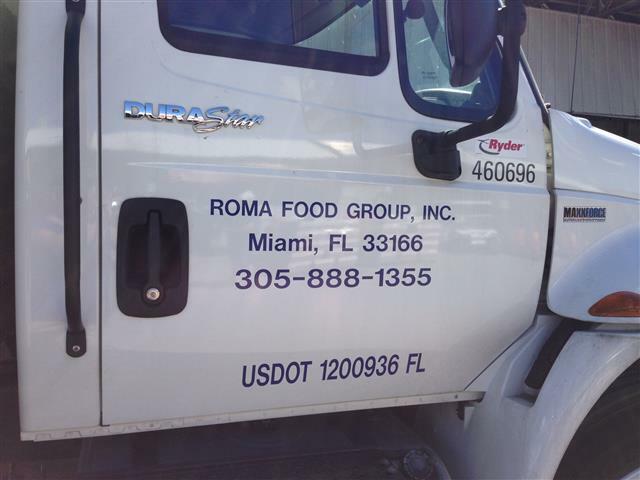 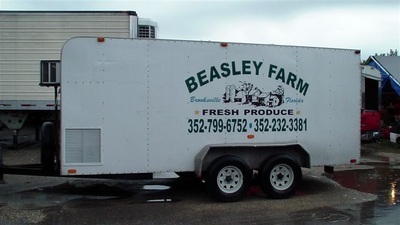 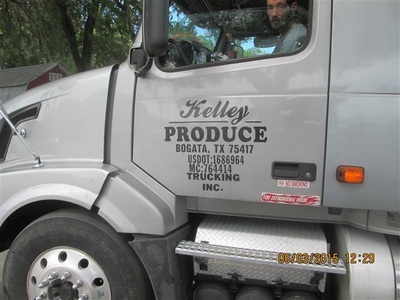 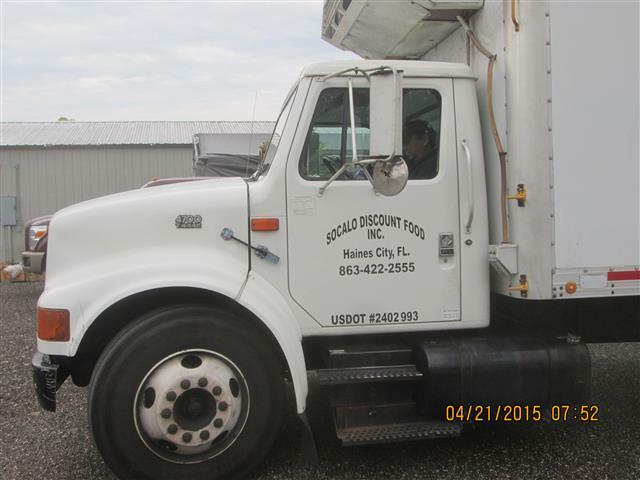 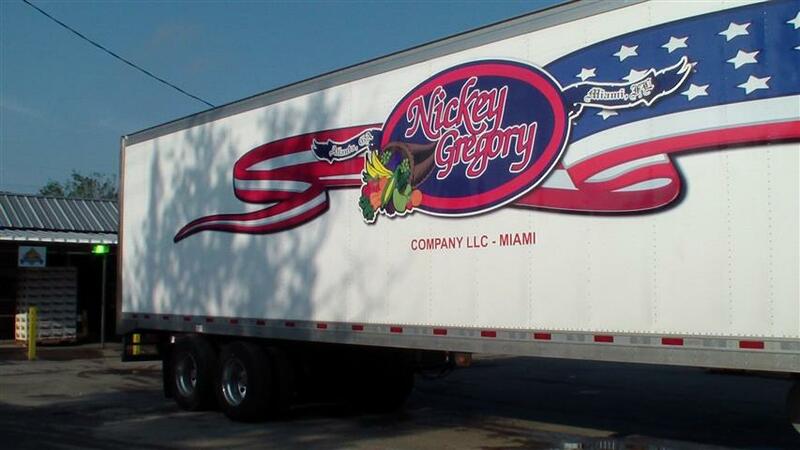 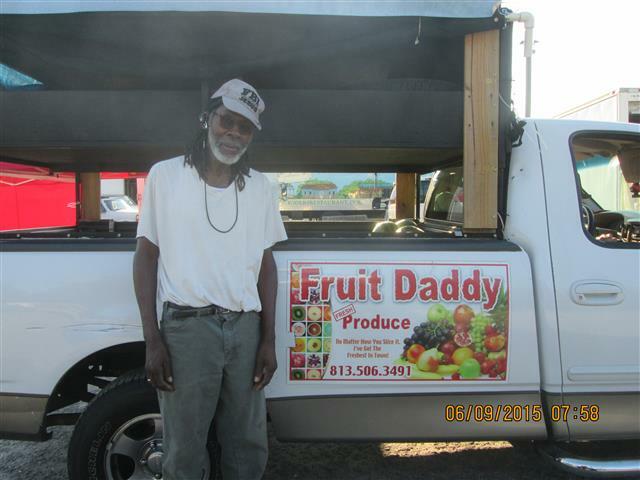 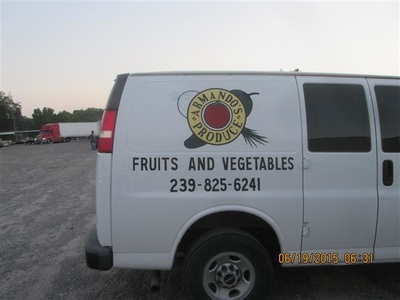 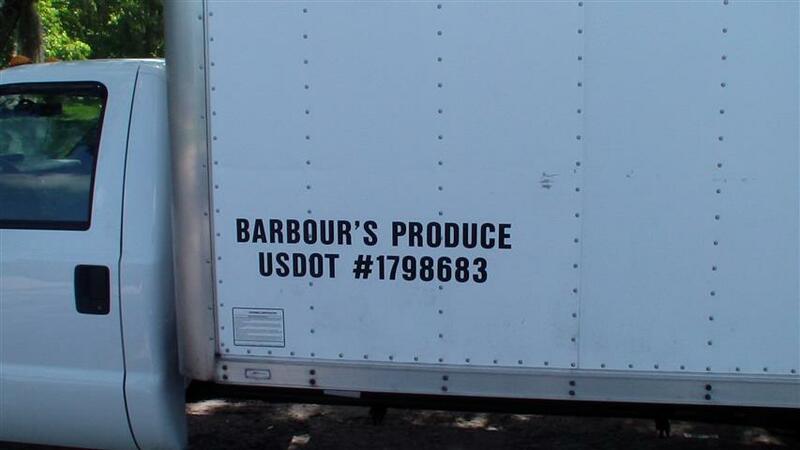 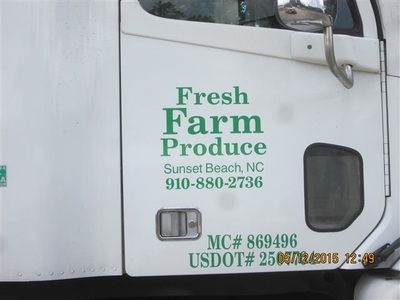 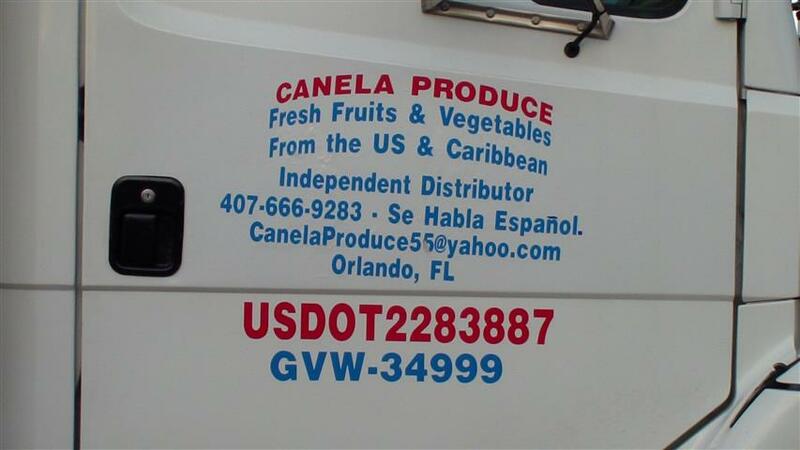 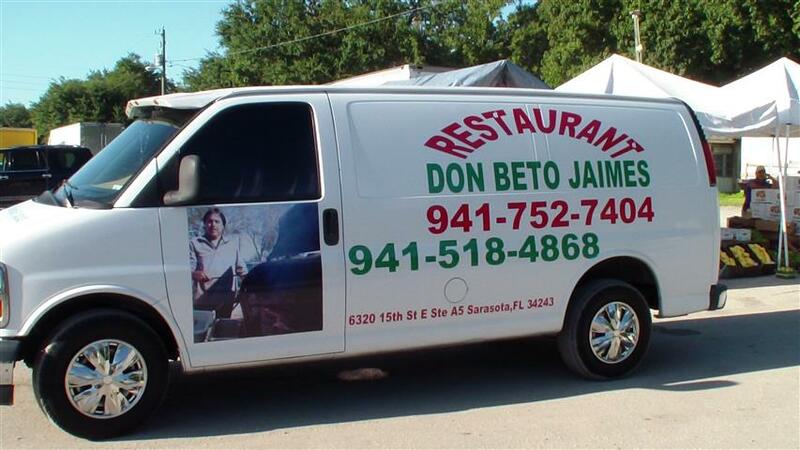 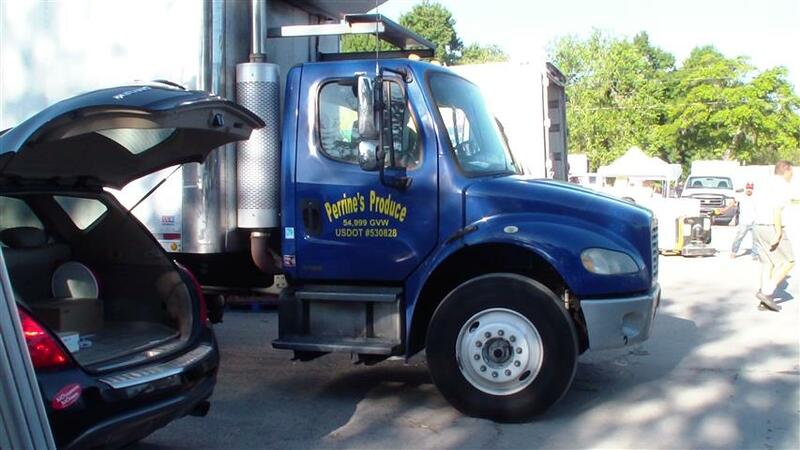 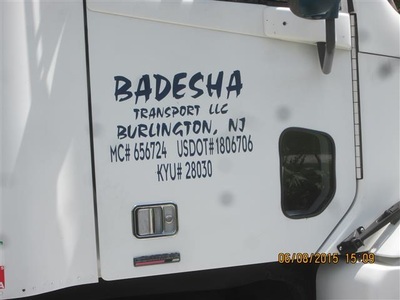 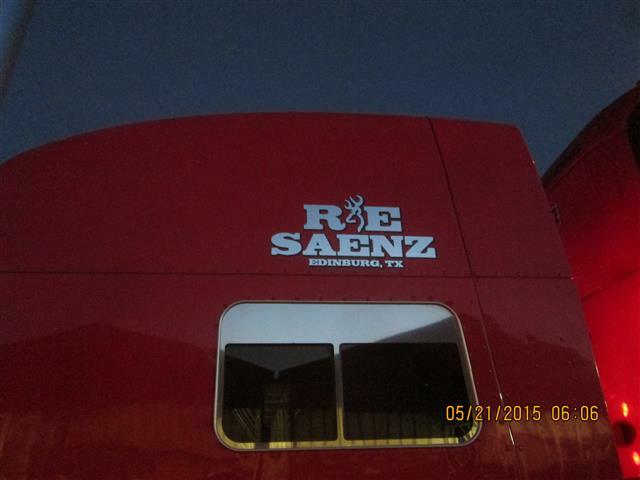 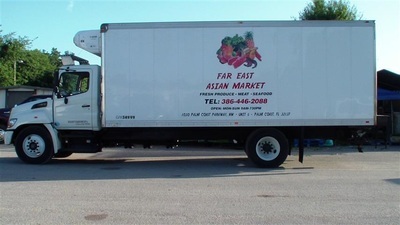 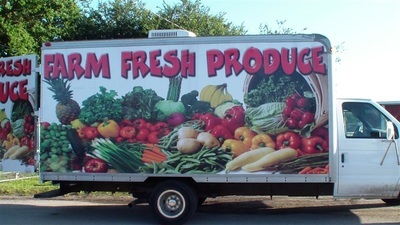 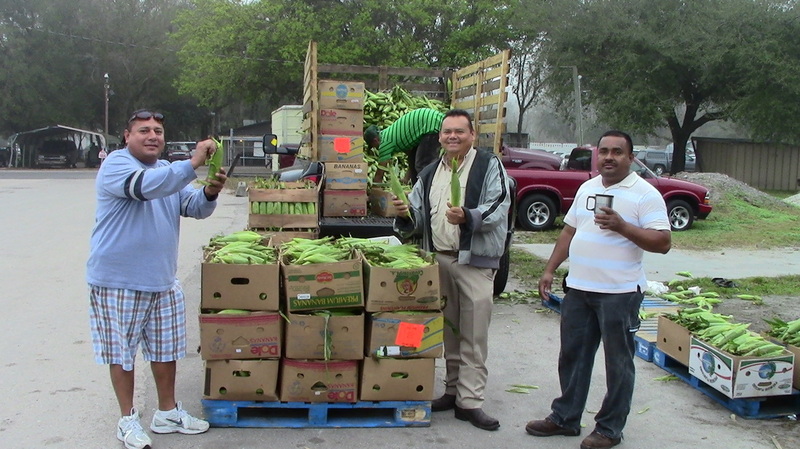 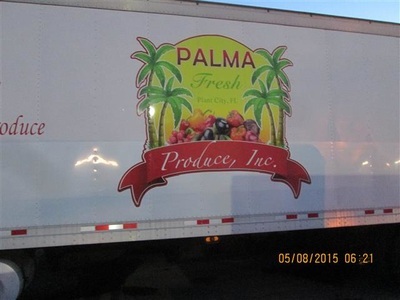 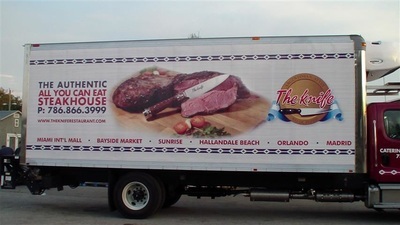 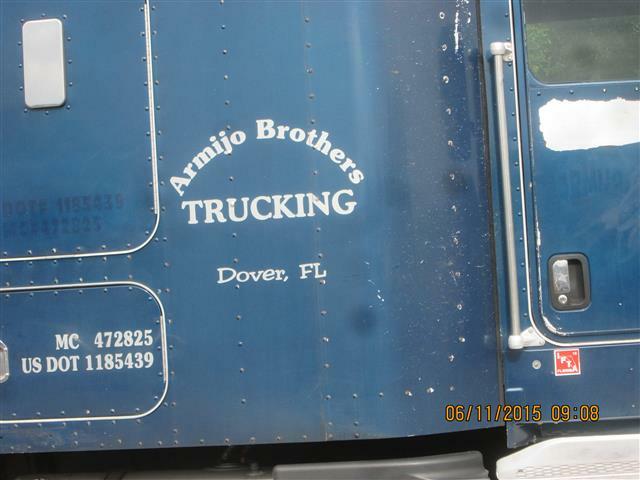 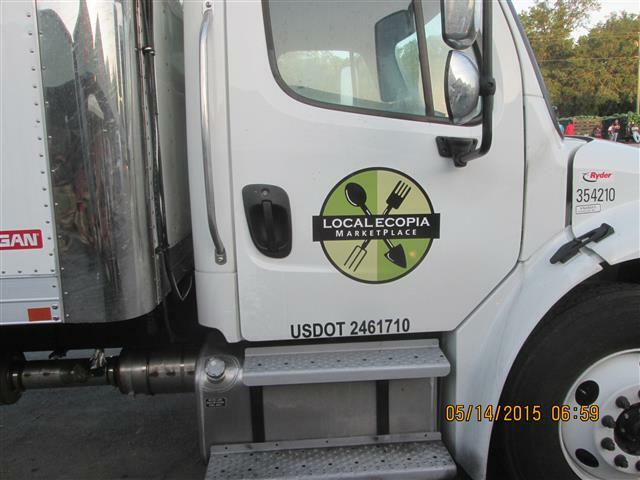 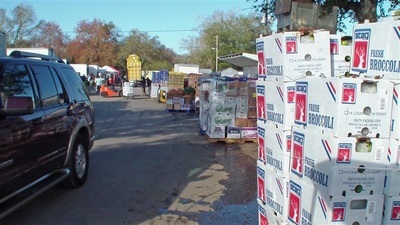 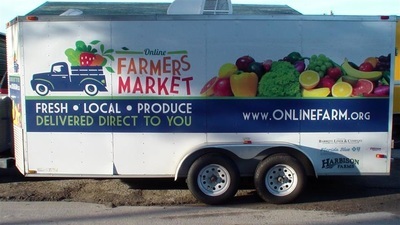 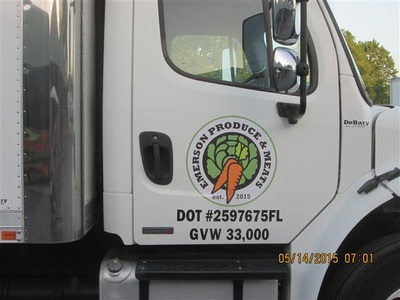 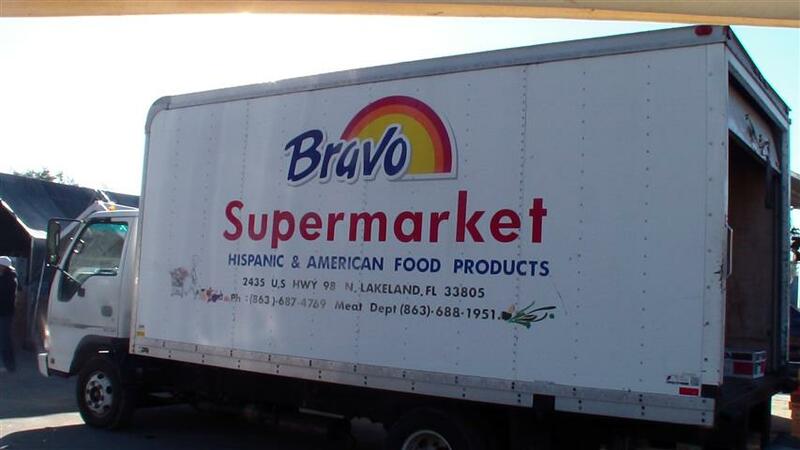 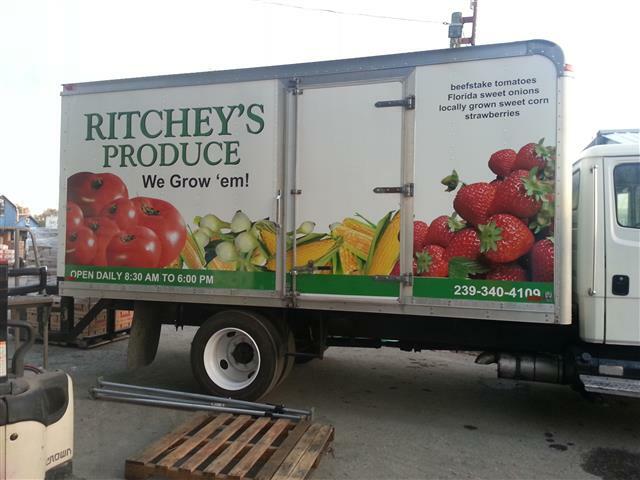 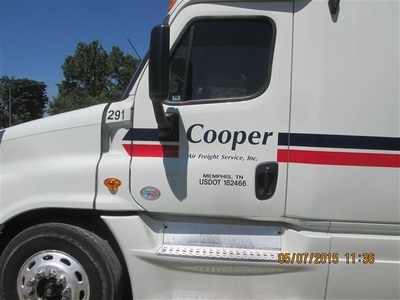 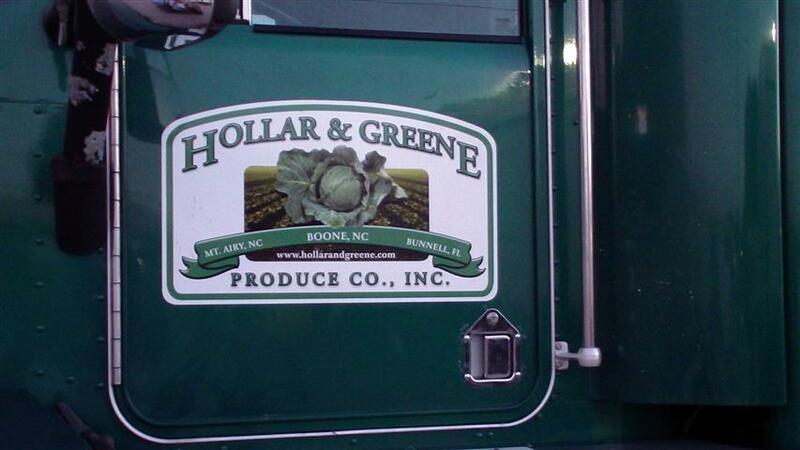 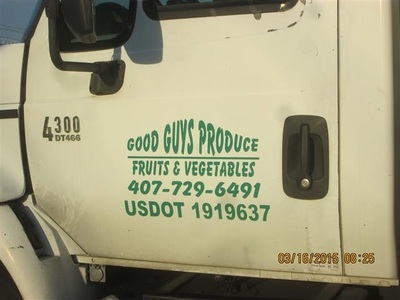 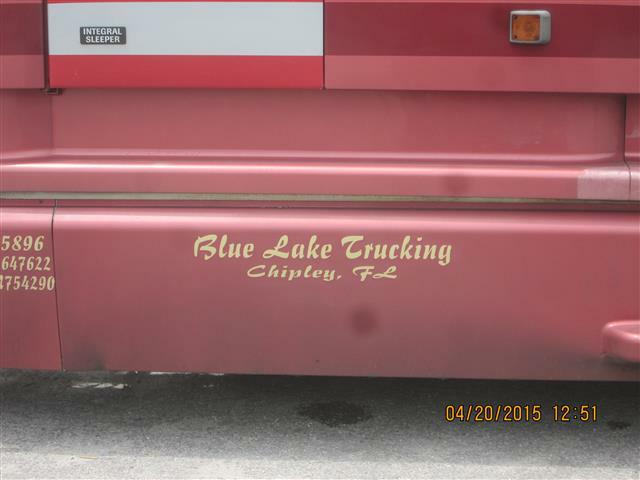 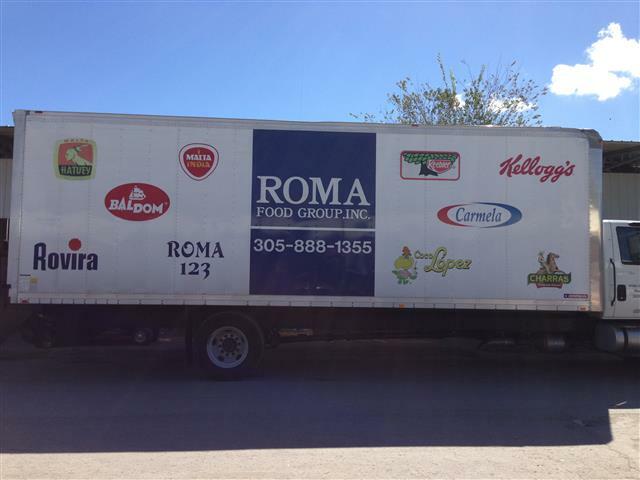 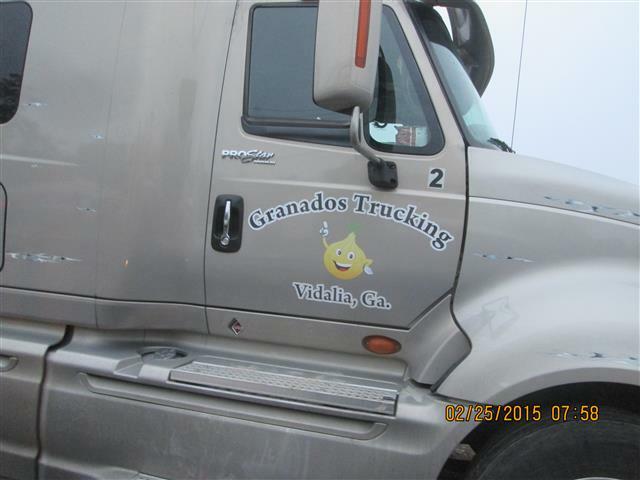 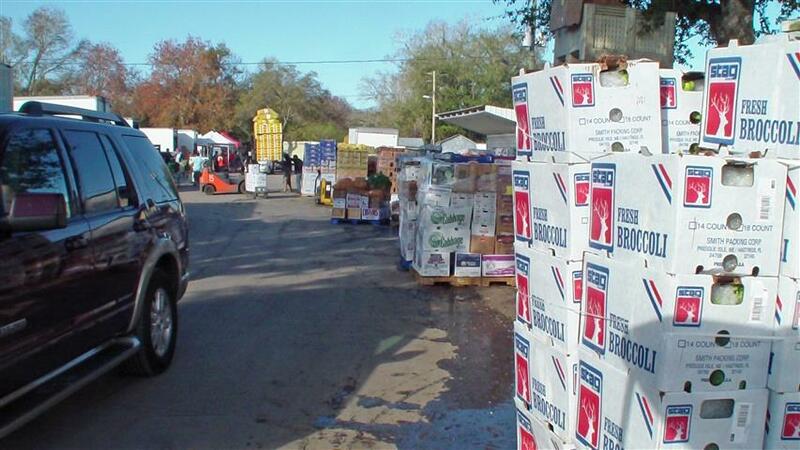 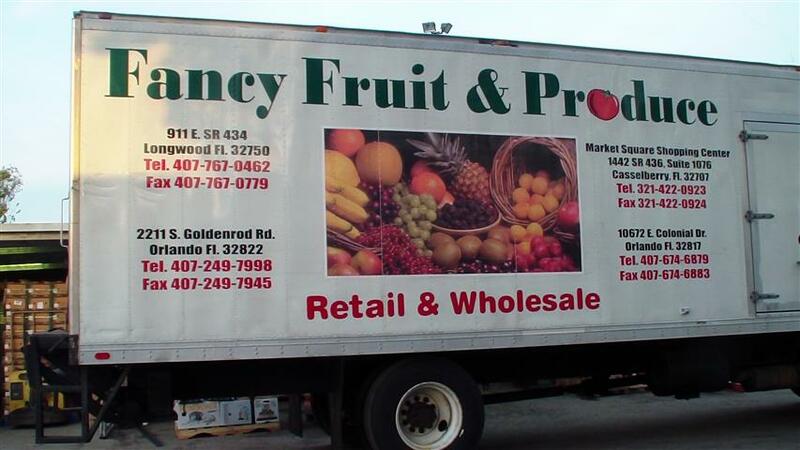 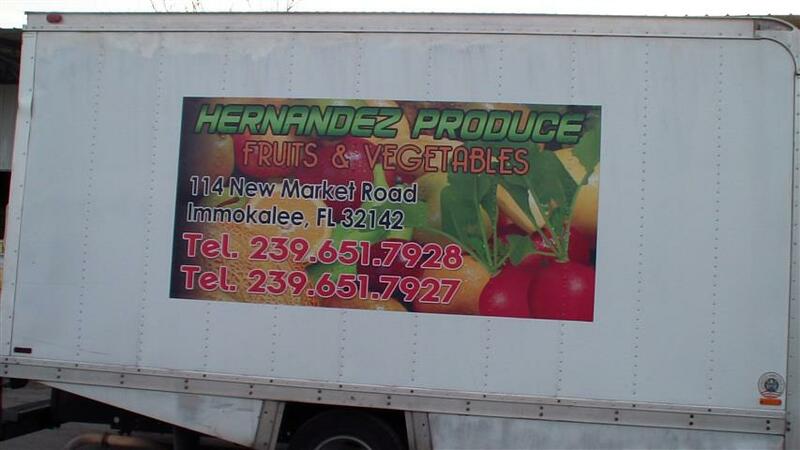 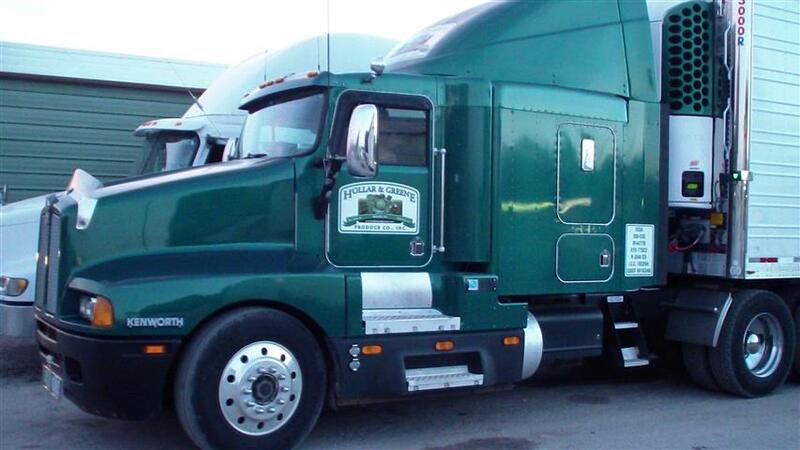 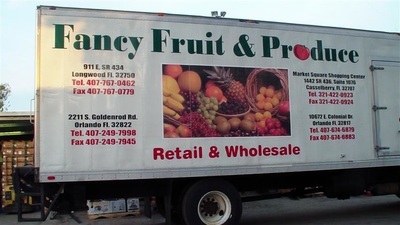 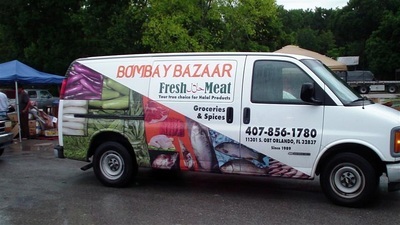 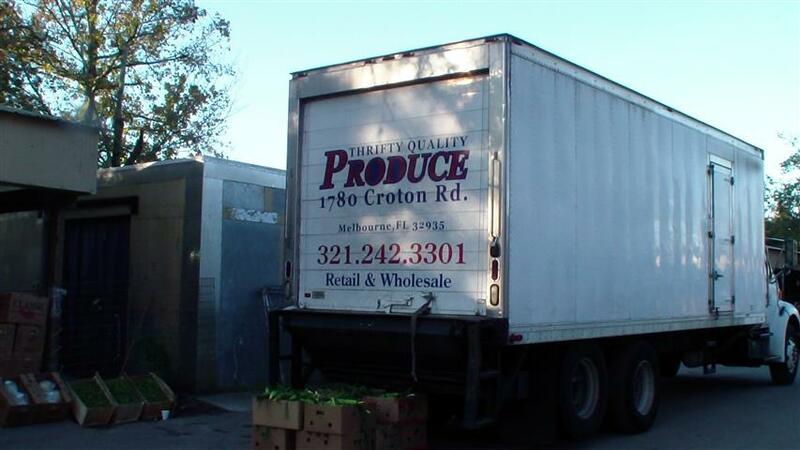 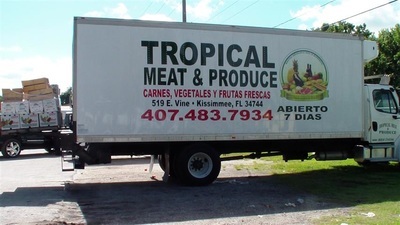 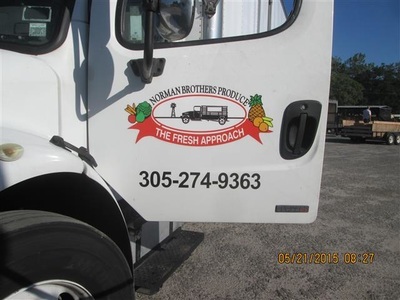 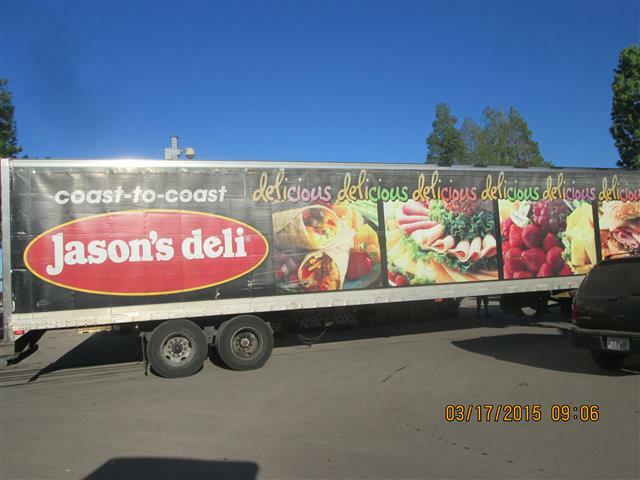 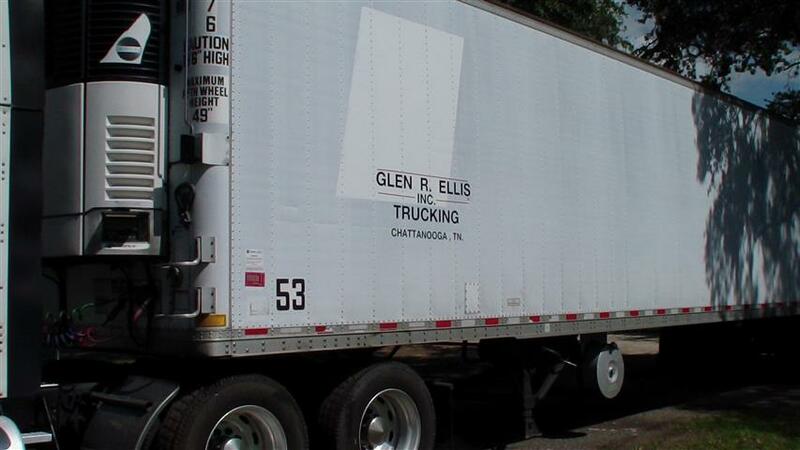 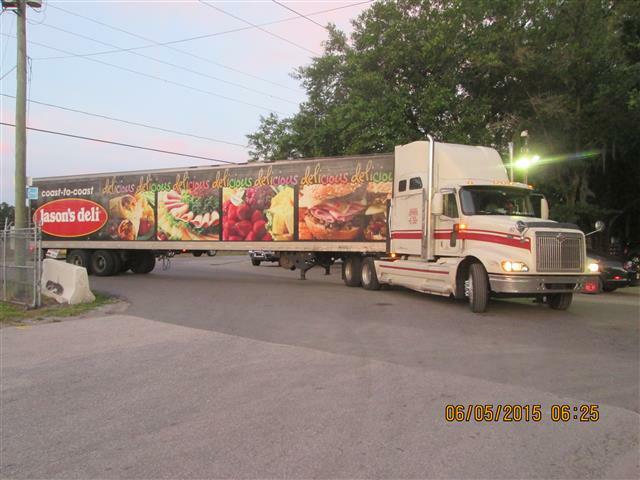 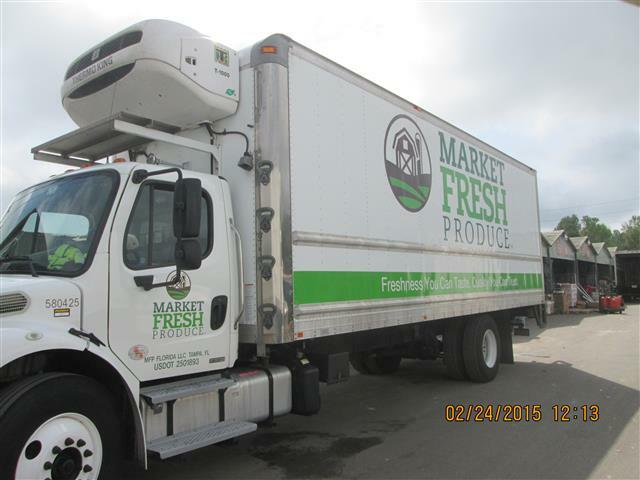 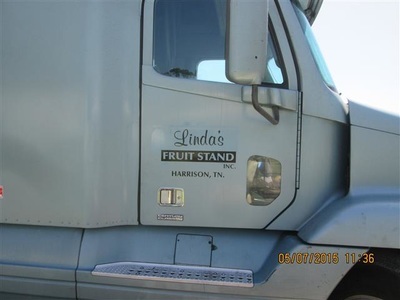 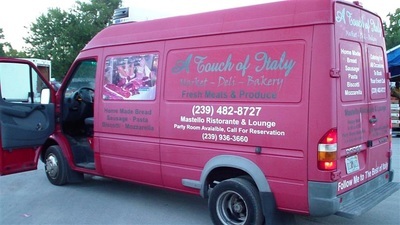 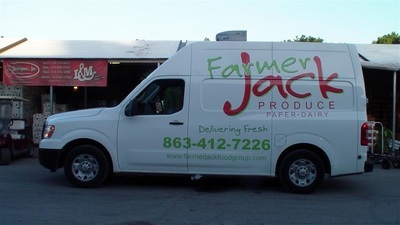 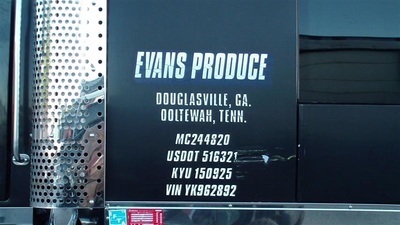 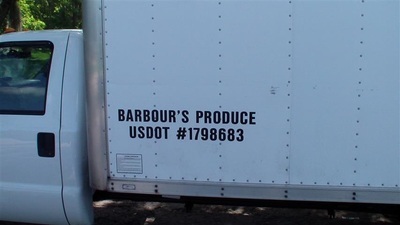 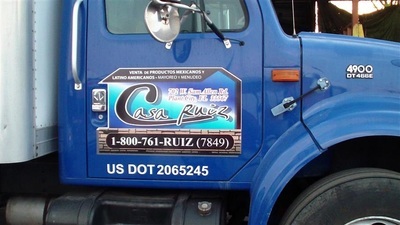 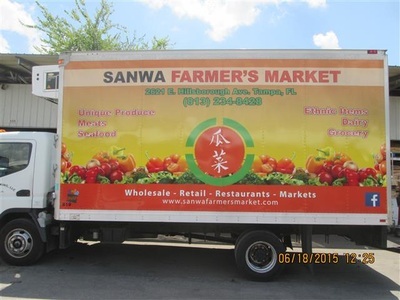 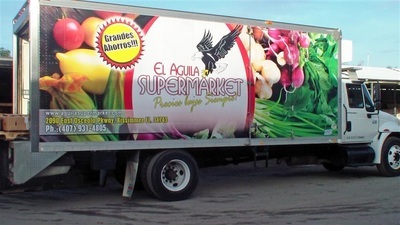 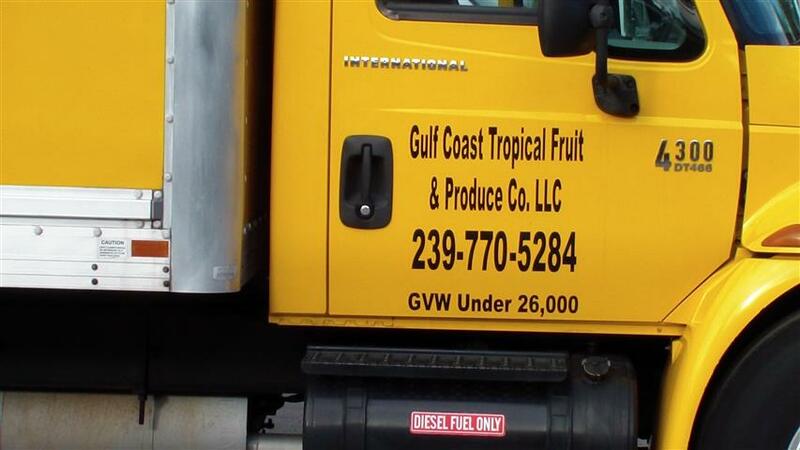 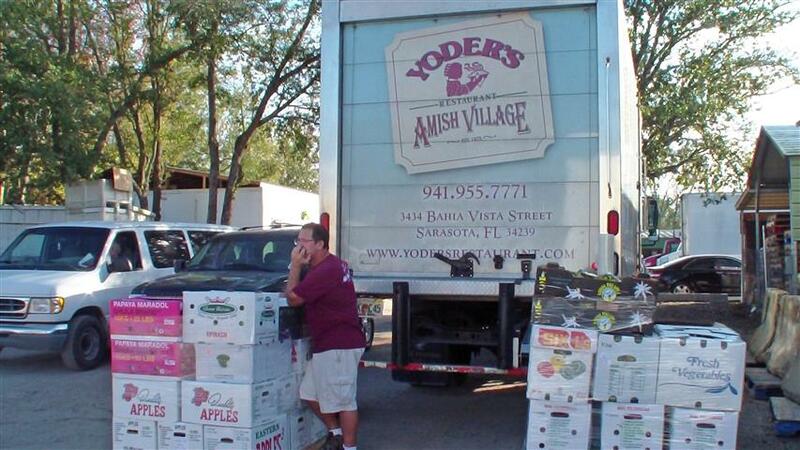 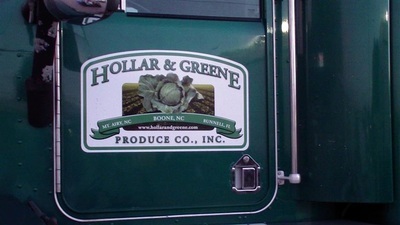 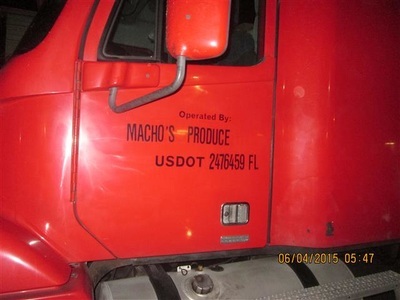 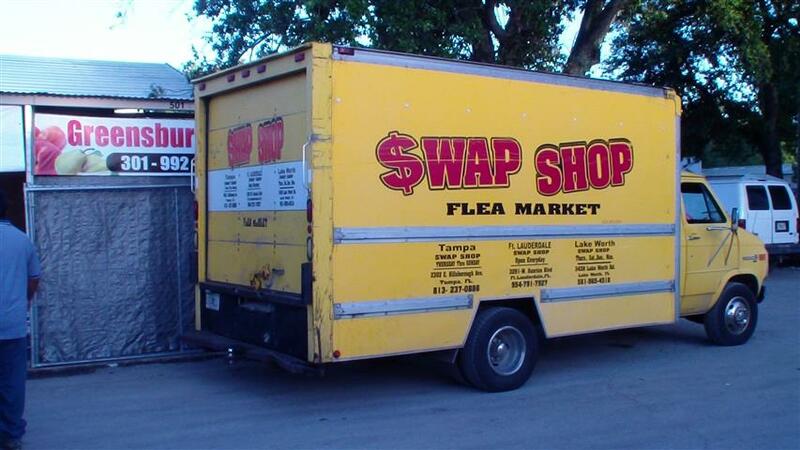 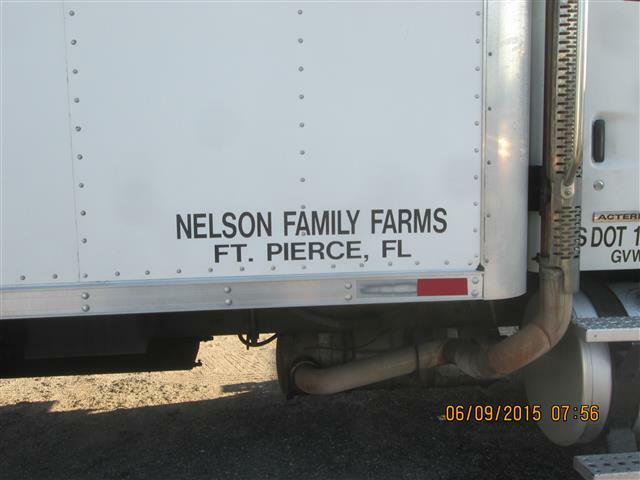 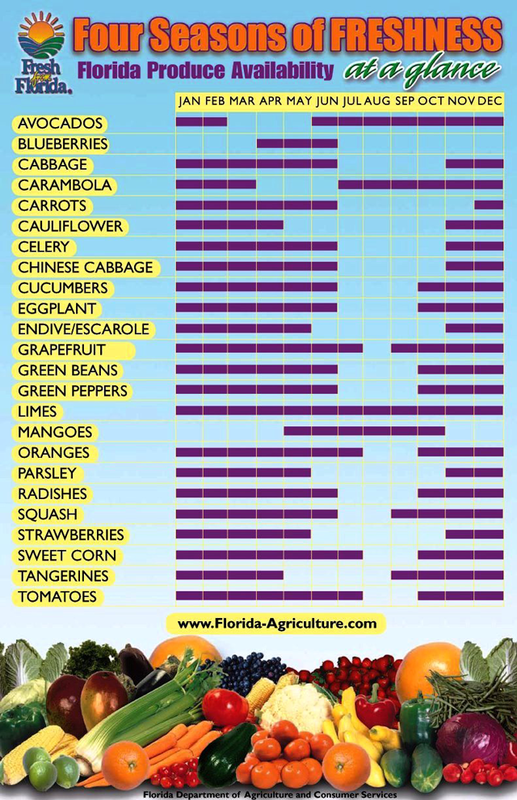 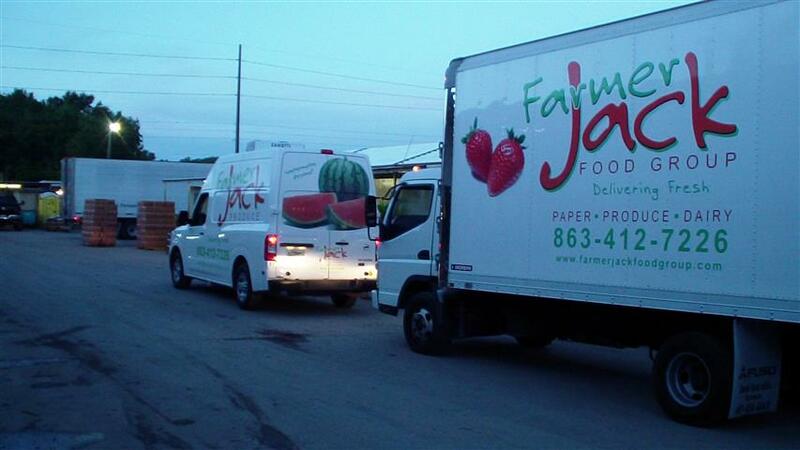 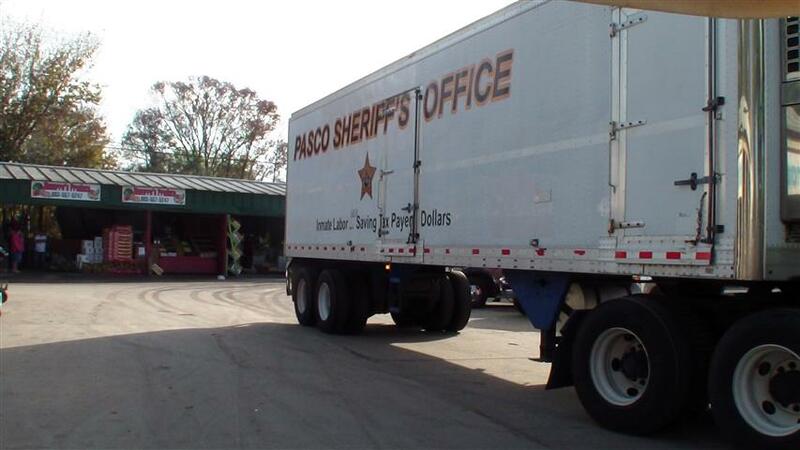 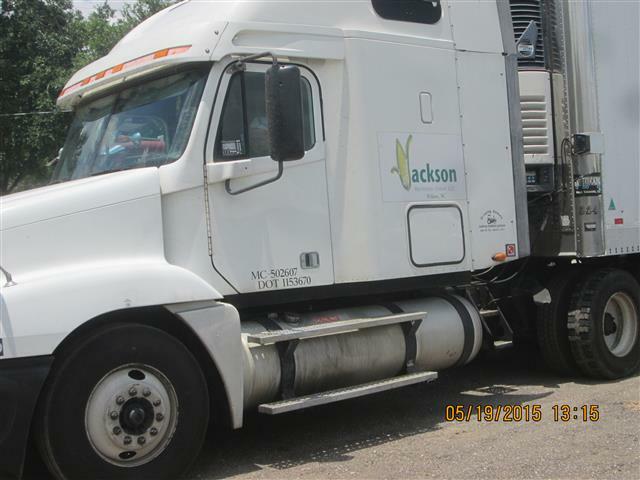 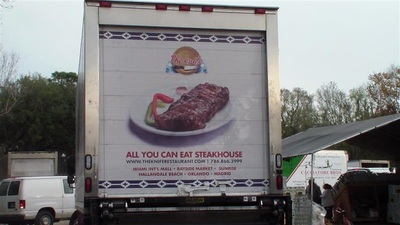 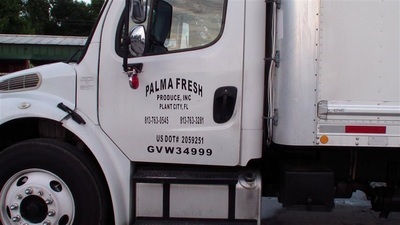 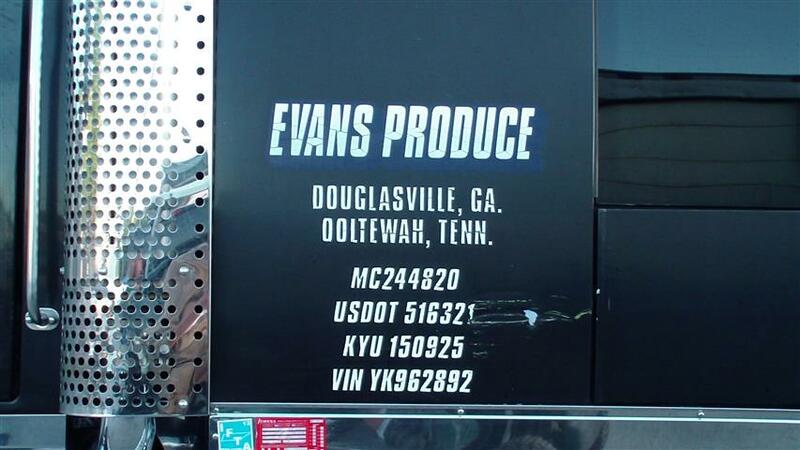 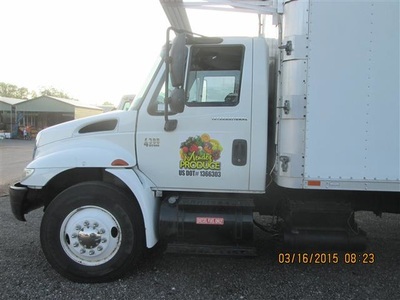 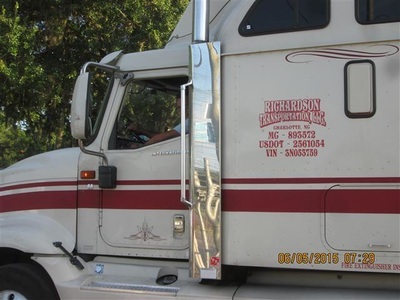 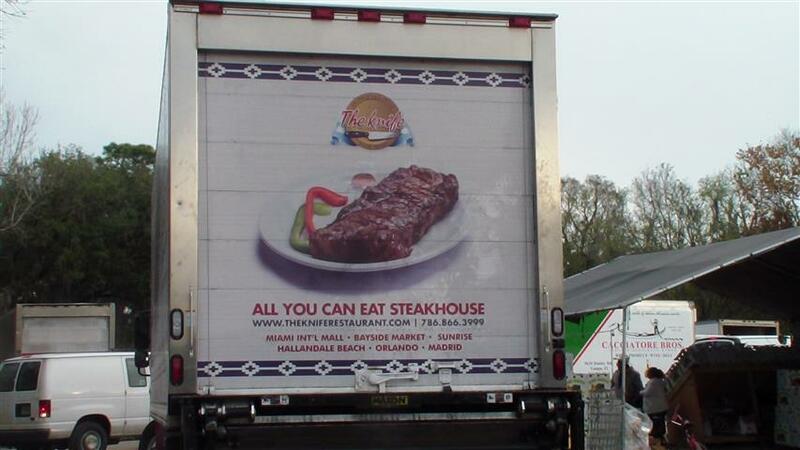 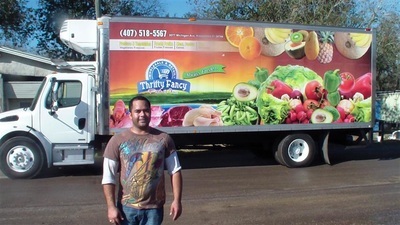 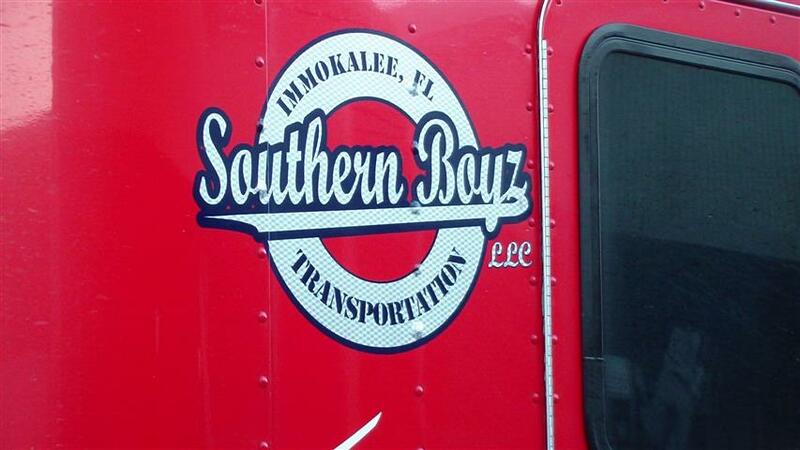 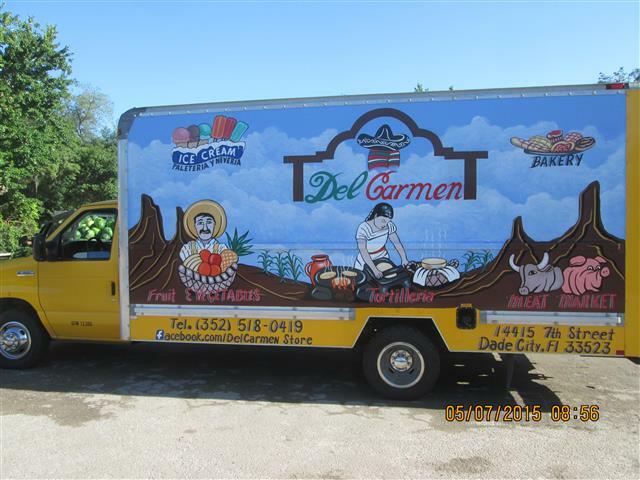 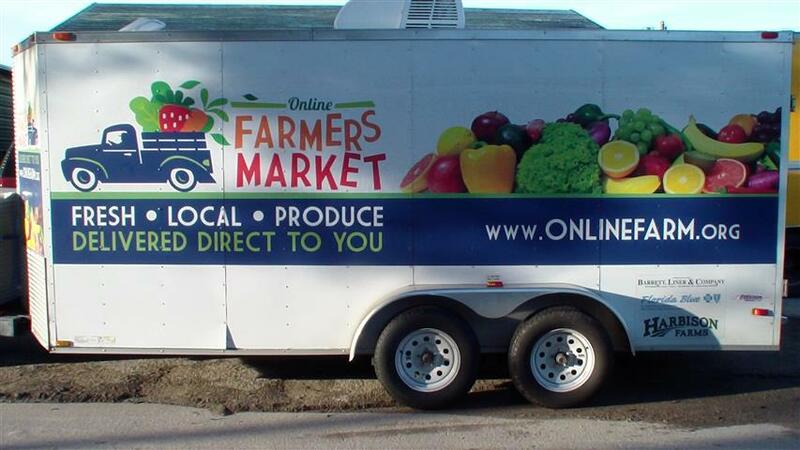 Below are photos of some trucks that come to the market to buy produce for, supermarkets, produce stores, fruit stands, farmers markets, flea markets, restaurants, and produce distributors. There should be enough here to bore you. 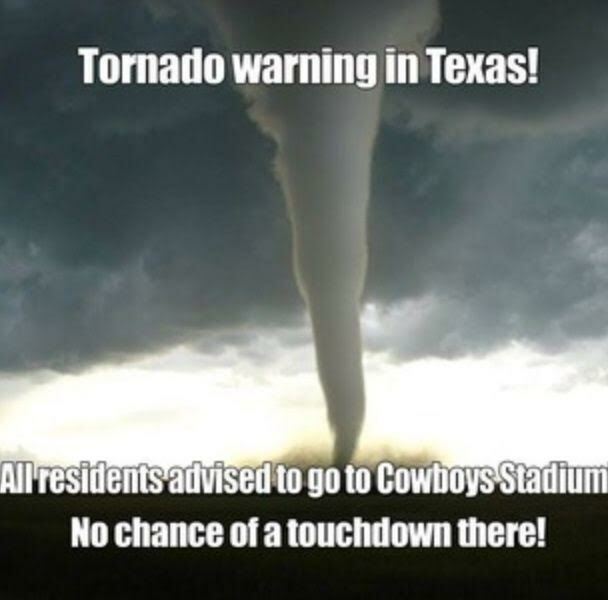 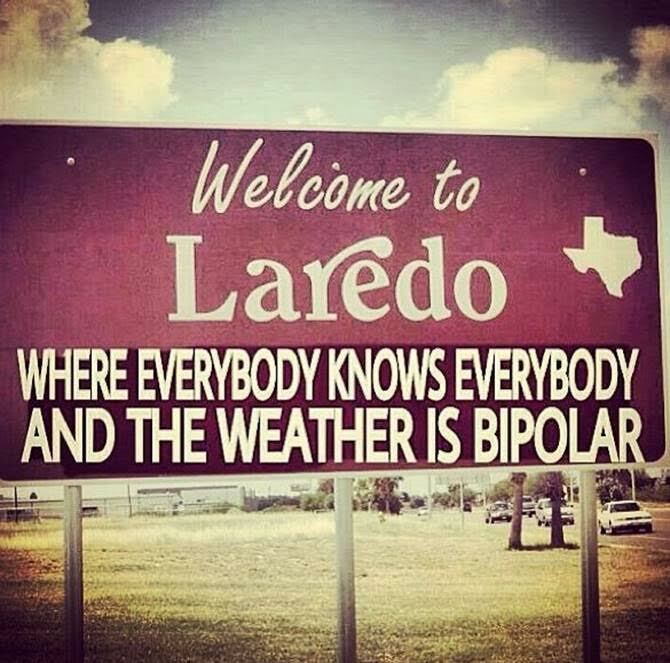 however it will die in the next few weeks from the damage it received. 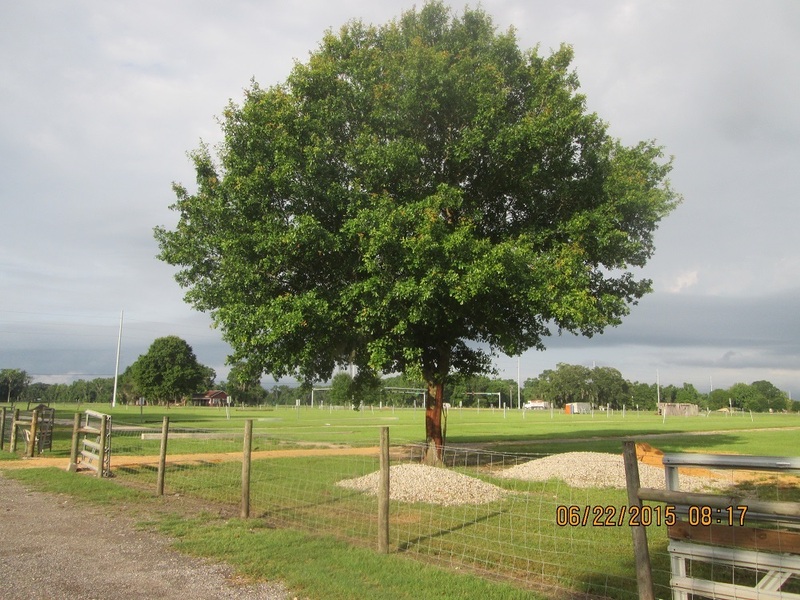 The second photo below shows all the bark blown away from the trunk. 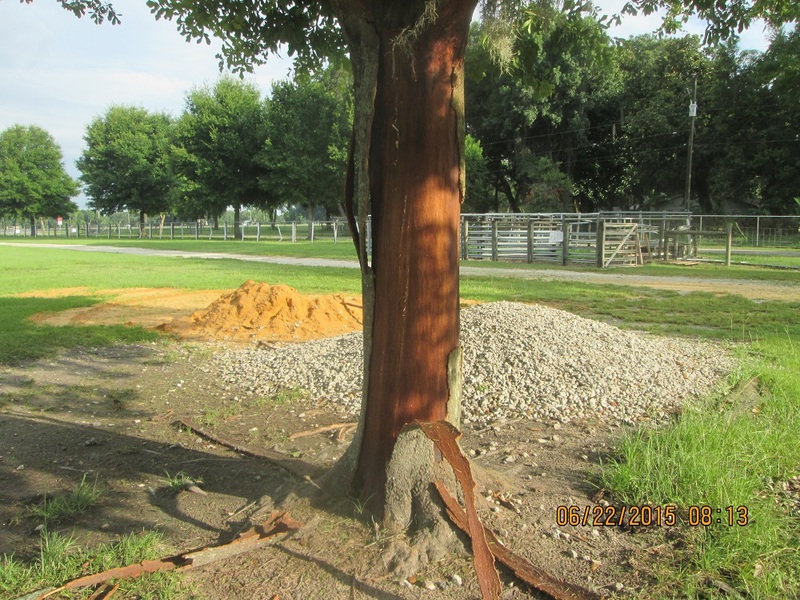 It's hard to imagine the force that it took to peel all the bark away.